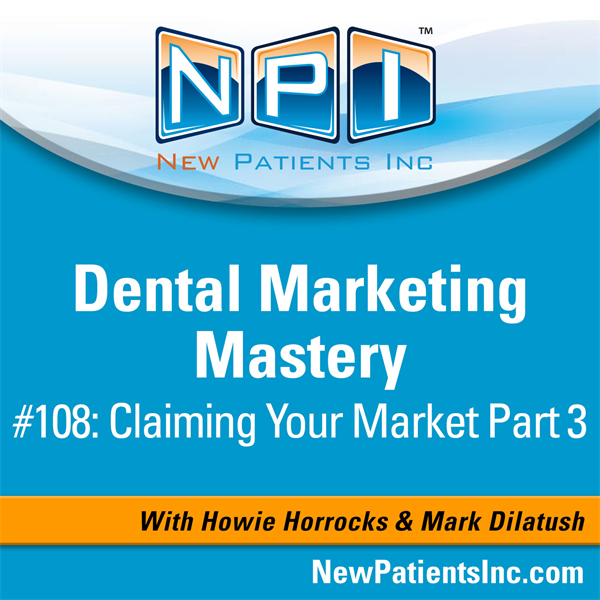 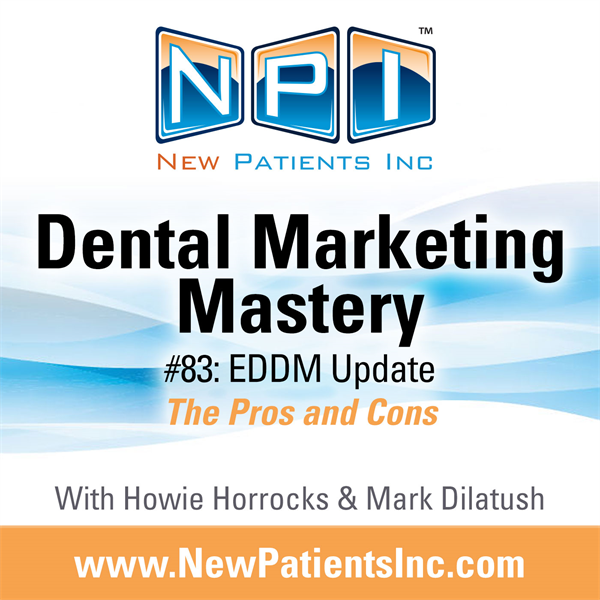 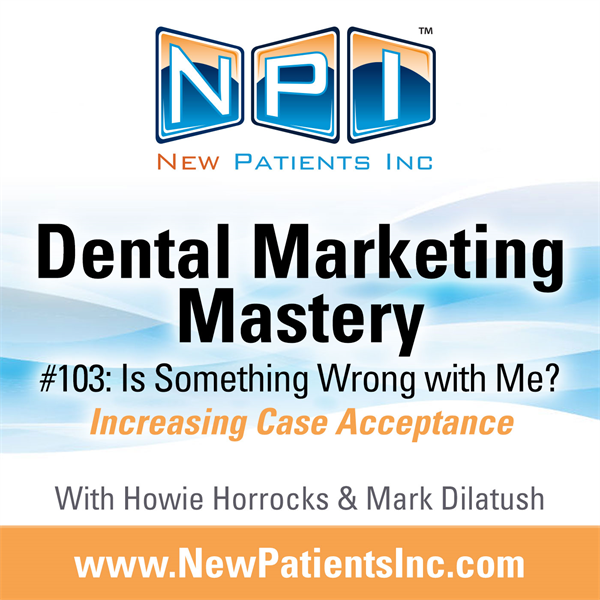 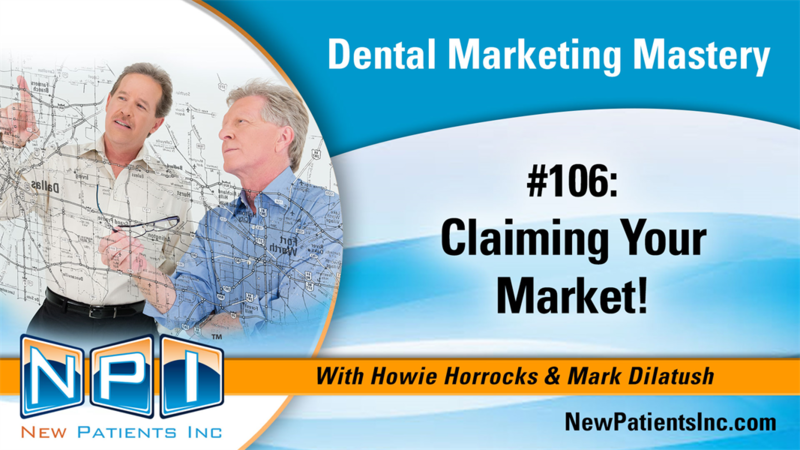 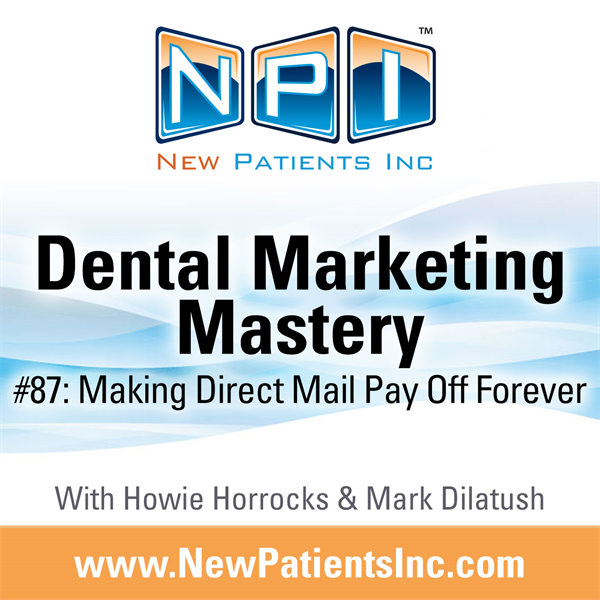 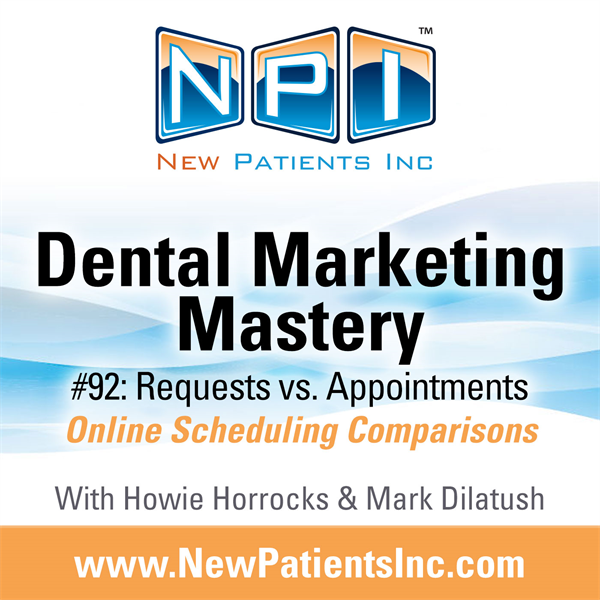 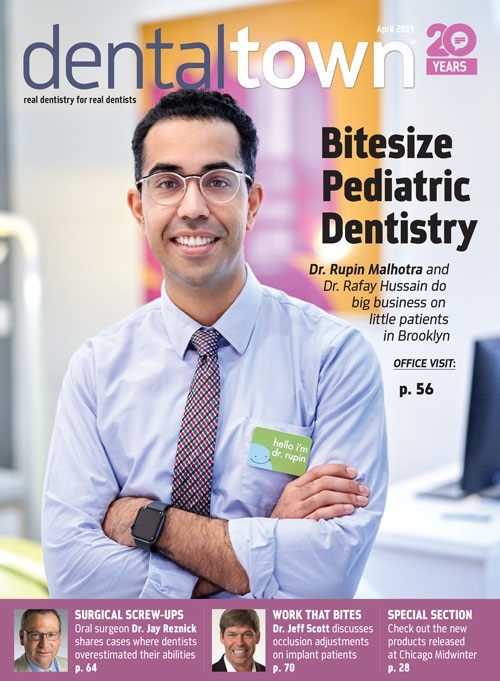 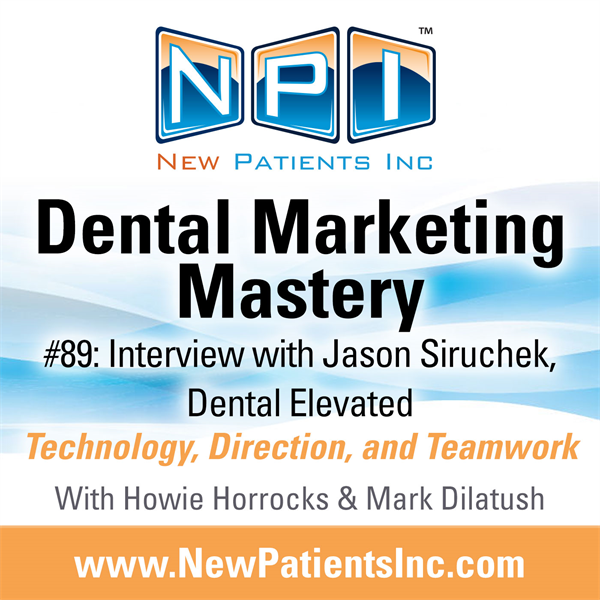 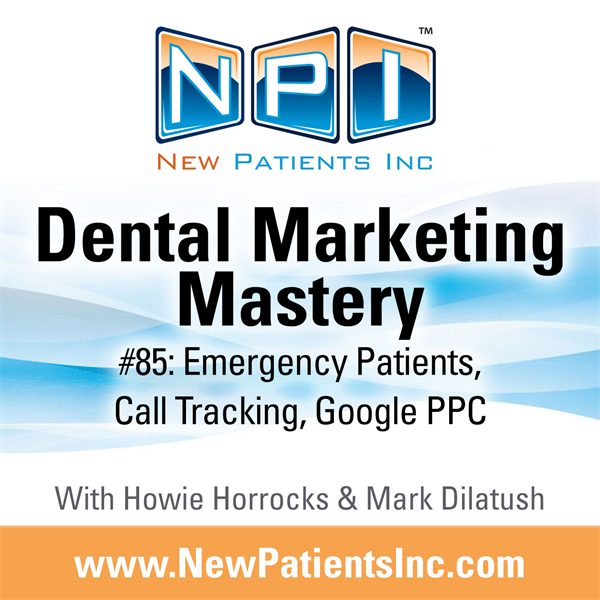 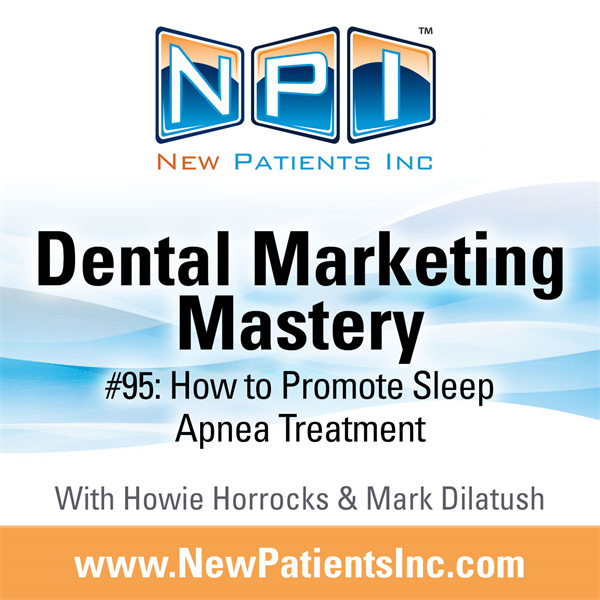 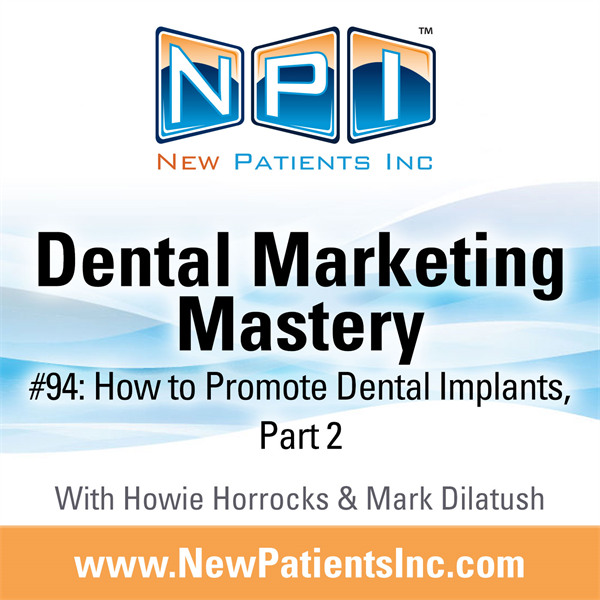 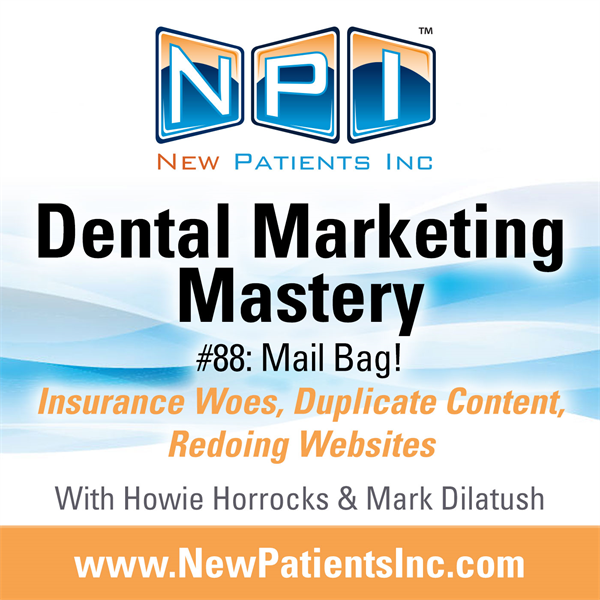 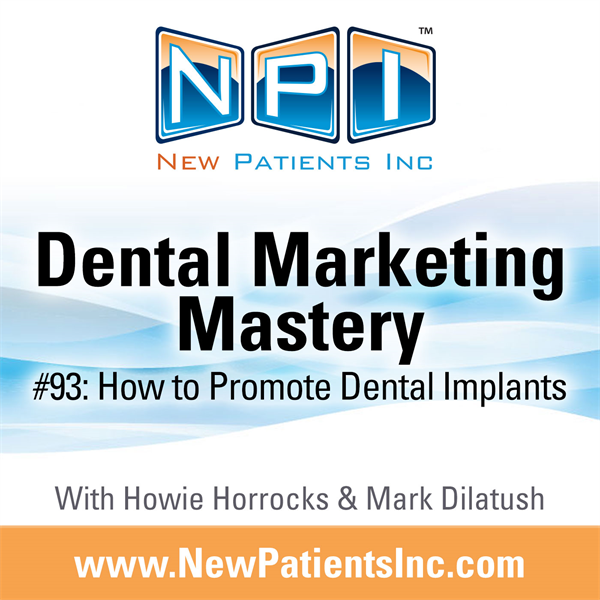 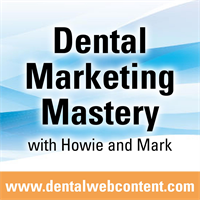 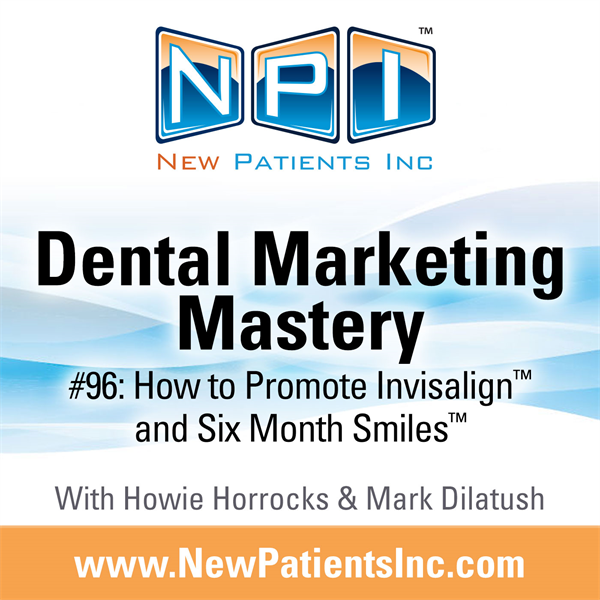 In Dental Marketing Mastery, Howard Horrocks and Mark Dilatush discuss the ins and outs of dental marketing they have learned over the past 27 years. 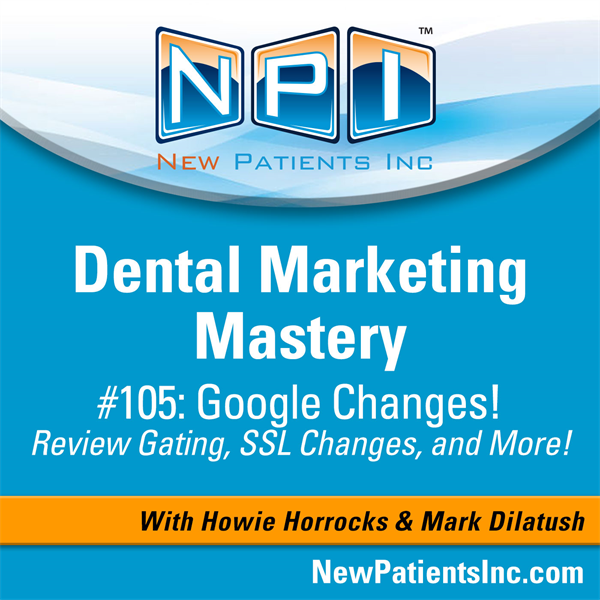 #105: Review Gating, SSL Changes, and More! #102: Dental Insurance - An Offer You Can't Refuse? 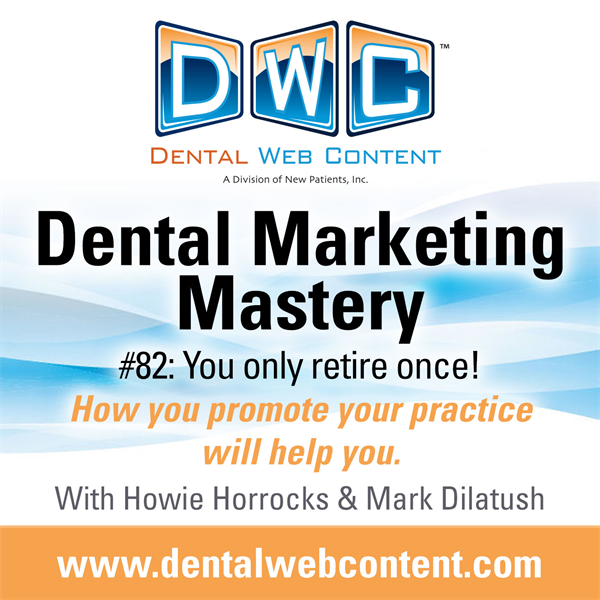 #82: You Only Retire Once!